We provide a full range of trade show and marketing solutions. Nimlok Central Pennsylvania provides design and production services to create a wide range of trade show and marketing solutions. 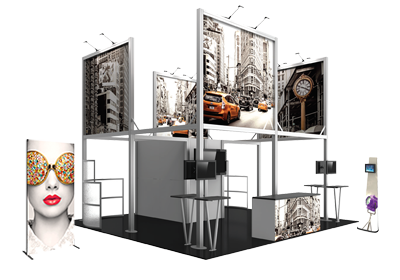 From easy-to-setup portable displays to custom modular and custom exhibits, our skilled team listens to your goals and needs to determine the best exhibit and display solution for your company. 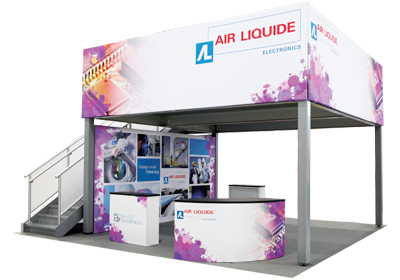 Whether you are in need of a banner stand or a large-scale exhibit, Nimlok's smart design and quality construction, combined with G7 color certified graphics, guarantees an impressive display.